Hey guys! Since I haven't done a post on Rhys' outfit in a while and I really liked what he wore yesterday. 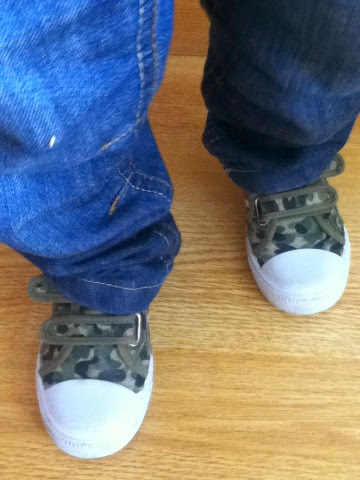 I love those shoes! They are so cute and they were on sale so I only pairs €3 for them. I didn't see them all summer though. 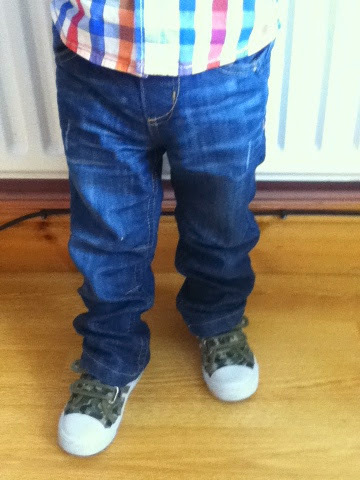 I wanted to get an other pair in his next size but Dunnes did not have them. Sorry guys thus is a very short post! 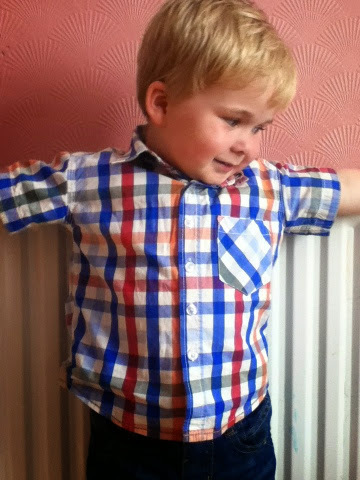 What do you think of Rhys' outfit! 5 Reasons why my blog hasn't grown since it launched. Five Ways to Entertain a Toddler at the Weekend.